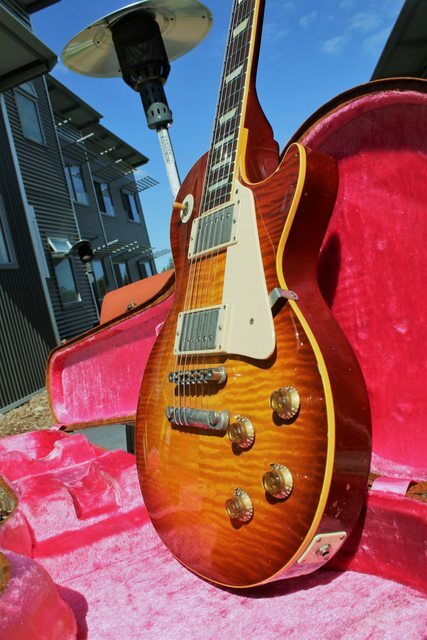 Here we have the last word in early Tokai les paul replicas, a 1980 Tokai LS 200. 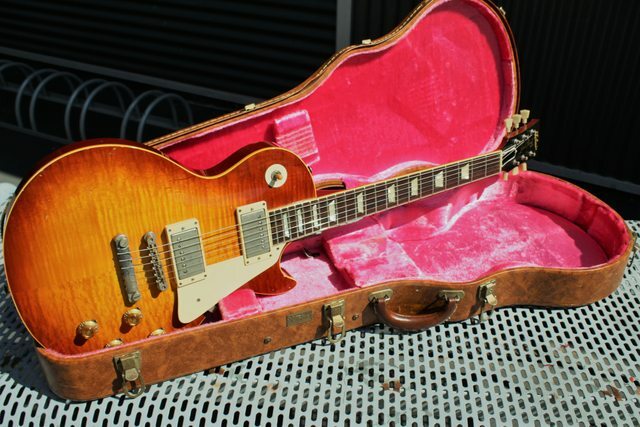 This is the only one of these for sale in the world right now being one of the rarest Tokai guitars ever made. 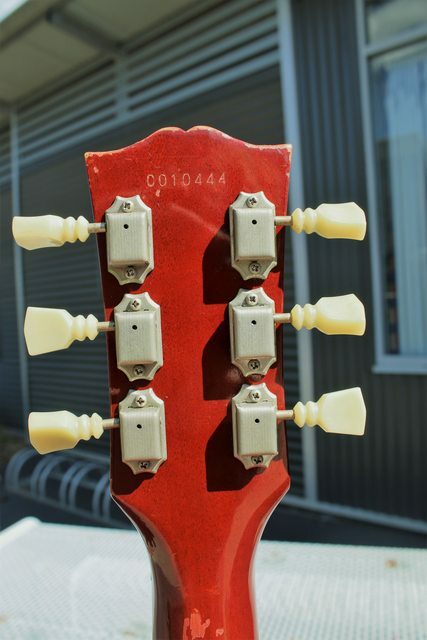 Back in 1980 these guitars were custom order only, featuring Tokai's 'cashew laquer' finish and hand picked timbers. 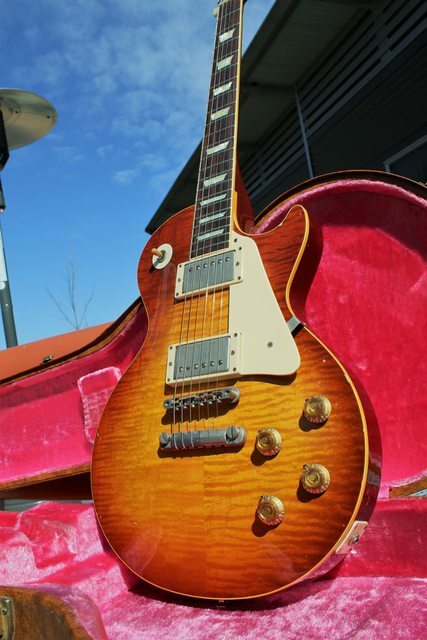 This particular example features one of the best flametops seen on a 200 with a fat 58-59 neck profile. 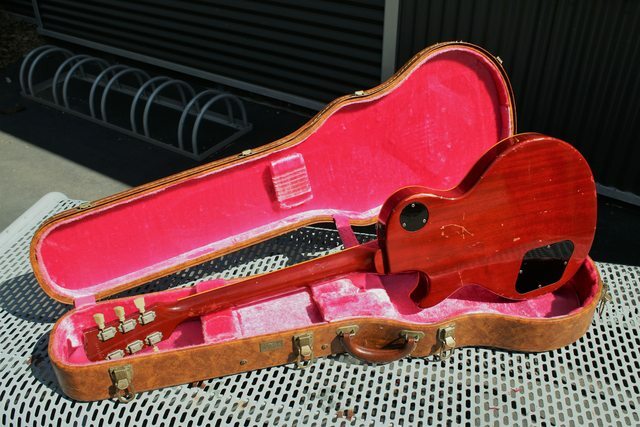 Medium weight at around 4.2kg. 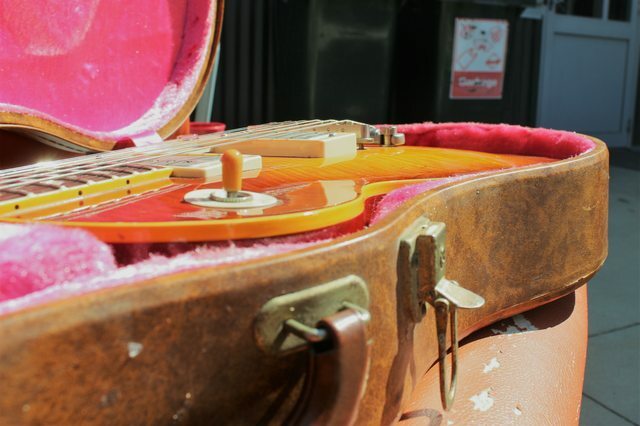 This guitar is all original minus a replacement ABR1 that fits straight on however the original is included in the case. 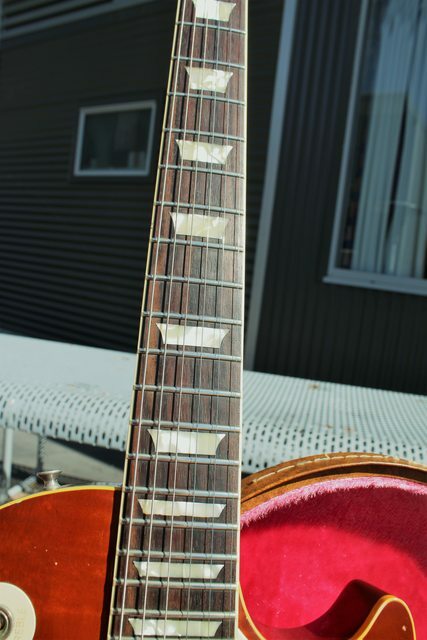 The neck is straight and plays with a low action with plenty of fret life present. 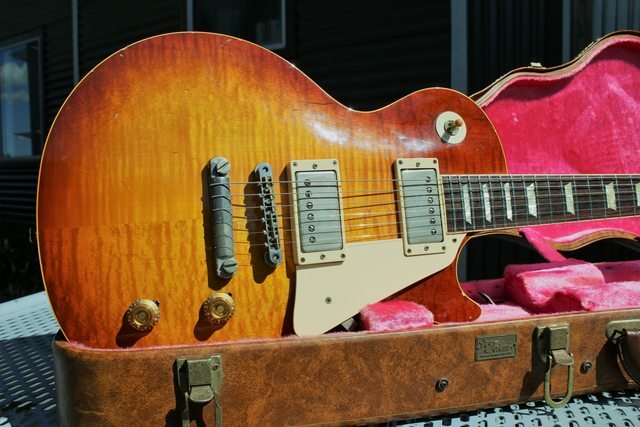 This particular example came stock from the factory with Gibson 'Tim Shaw' humbuckers that really deliver that old sound. 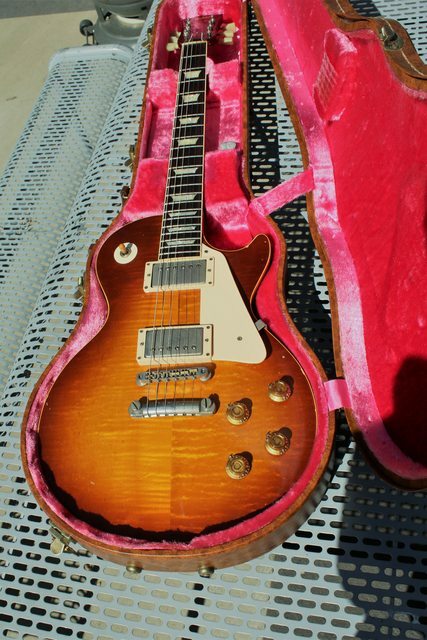 This is the nicest tokai that ive had and is only being sold due to wanting a 50s fender. 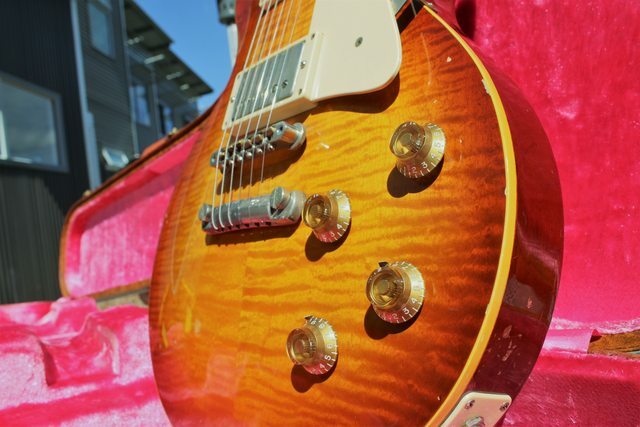 Has incredible sustain and tone and competes with my vintage gibsons. 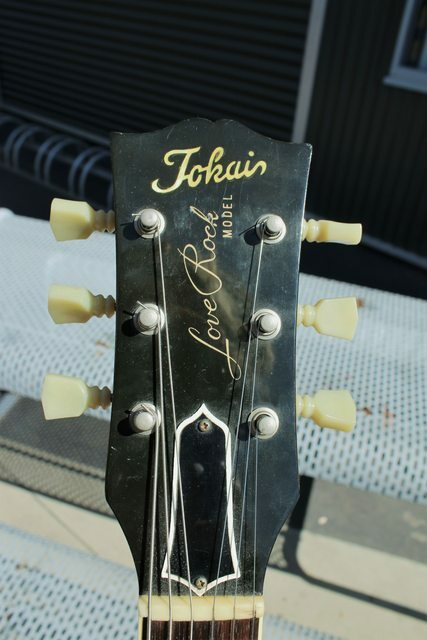 A true collectors piece for any Tokai enthusiast. 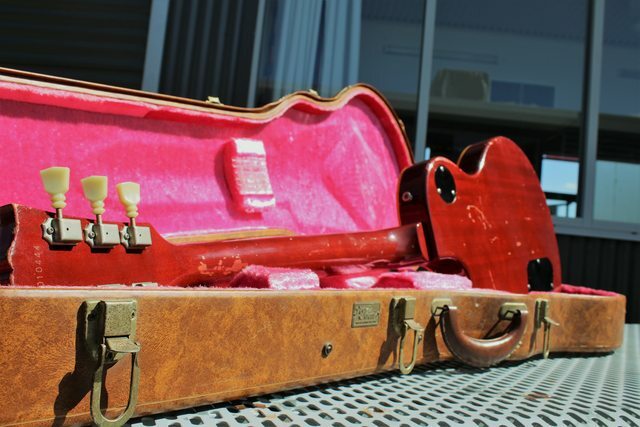 Comes in the original Tokai lifton style case. 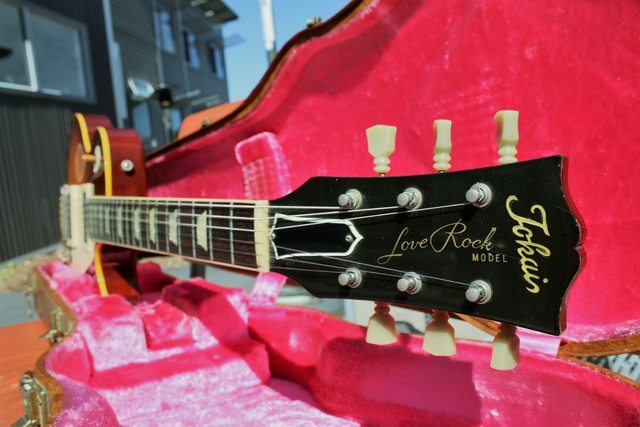 Shipping at buyers expense (ask for more accurate quote). That was a short lived love affair. Bump, not many of these around.